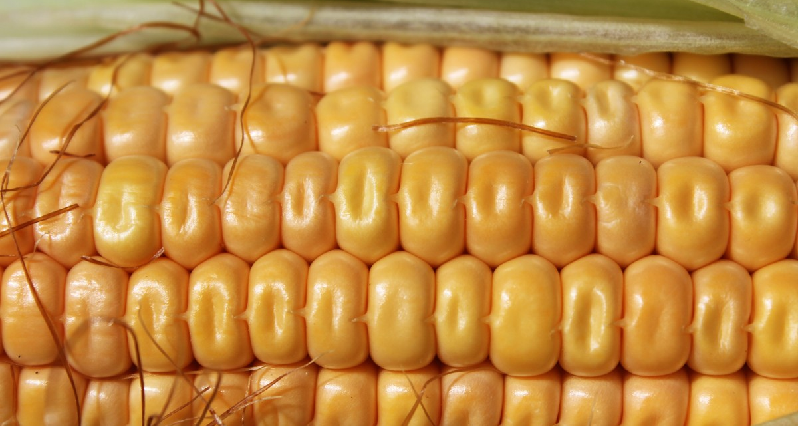 Research published just last month now strongly links a variety of genetically-engineered corn to liver and kidney damage in rats, as well as elevated triglycerides, and changes in weight between the sexes. The particular variety of corn, Monsanto’s MON863 is approved for human consumption in the United States, Australia, New Zealand, China, Japan, Canada, Mexico, the Philippines, Taiwan, and the European Union. How (you might ask yourself) could MON863 possibly have been approved for human consumption? Well, there’s an interesting story here. Monsanto did sponsor safety research on the corn, a three-month rat feeding trial, which they presented to various governments to get the corn approved. But while the Monsanto-sponsored research was performed by an independent lab, the statistical analysis was performed by Monsanto itself. Furthermore, the research was never made public, and was shown in secret to various regulatory agencies. The plot thickens…. In August of 2004, a French citizens group asked to see the original toxicology data. Five months later, the French government denied their request. Two months later, though, the German government agreed to show the data to Greenpeace. Monsanto sued to block the release of this information, but the German courts ruled that they could not. When the information went public it created a minor scandal in Europe (although it was largely ignored in this country). It turned out that even in Monsanto’s own research, there were indications of kidney damage, plus significant differences in white blood cell counts and blood sugar levels, all of which were downplayed. And after the scandal passed, the corn remained legal. Now there’s this new research, which is nearly identical to that conducted by the lab Monsanto contracted with: rats were fed a diet containing 30% MON863 corn, or non-genetically-modified corn, for 90 days. Only afterwards, instead of having Monsanto’s own scientists analyze the data and then keeping results secret, the whole thing was published, in the journal Archives of Environmental Contamination and Toxicology. Here’s what happened to the rats that ate the MON863: in female rats, triglyceride levels rose between 21 and 40 percent. Male rats retained more sodium. Female rats gained weight; male rats lost weight. And then there was the kidney damage, which did not discriminate according to gender.